Although many of us didn’t know that there’ll be the next part of the Five Nights at Freddy’s game series, it was paused. Once we’ve heard about it, we started to look for an explanation, and we’ve found one. “After forcing myself to keep working on it day after day, I realized something – I just don’t want to work on this,” he said. He also told that each new game in series requires more attention, and the demand is higher every time. That’s completely true, and fans expect a lot of Five Nights at Freddy’s 6. But FnaF 6 development process is already on pause right now, and we hope it will get back in line soon. 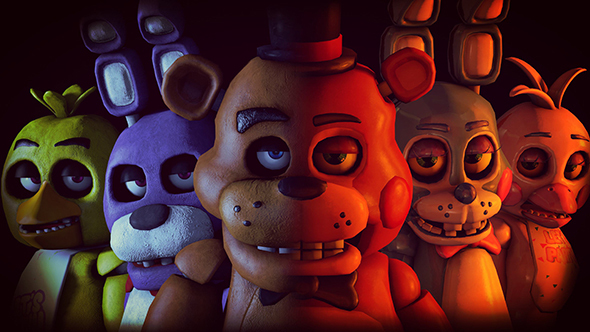 Although, Scott Cawthon told that he would be interested in a game like Foxy Fighters (from Update 2) because he knows that it’s what FnaF fans would really like and appreciate, and it might be fun.